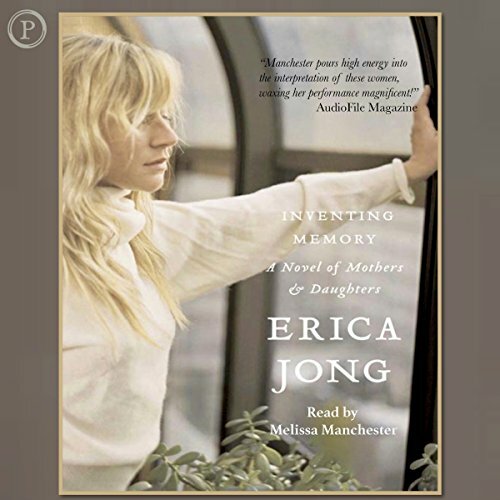 Erica Jong--novelist, poet, and essayist--has consistently used her craft to help provide women with a powerful and rational voice in forging a feminist consciousness. She has published 23 books, including nine novels, seven volumes of poetry, six books of non-fiction and numerous articles in magazines and newspapers such as The New York Times, The Sunday Times of London, Elle, Vogue, The New York Times Book Review and The Wall Street Journal. 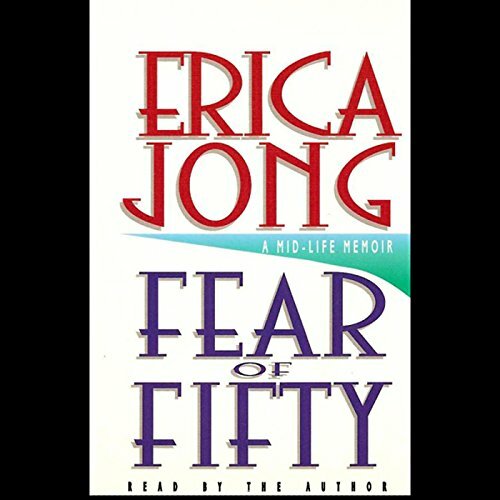 In her groundbreaking first novel, Fear of Flying (20 million in print around the world in more than forty languages), she introduced Isadora Wing, who also plays a central part in three subsequent novels--How to Save Your Own Life, Parachutes and Kisses, and Any Woman's Blues. 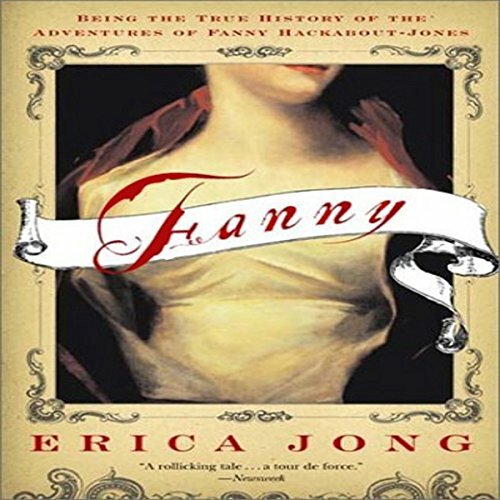 In her three historical novels--Fanny, Shylock's Daughter, and Sappho's Leap--she demonstrates her mastery of eighteenth-century British literature, the verses of Shakespeare, and ancient Greek lyric, respectively. Erica's memoir of her life as a writer, Seducing the Demon: Writing for My Life, came out in March 2006. It was a national bestseller in the US and many other countries. 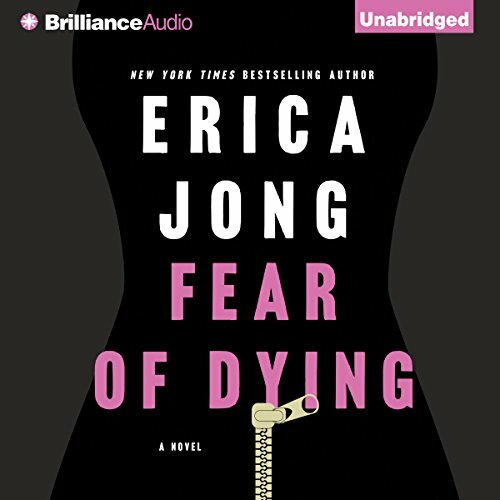 Erica's much anticipated novel, Fear of Dying, is due for publication by St. Martin's Press in September 2015. A graduate of Barnard College and Columbia University's Graduate Faculties where she received her M.A. 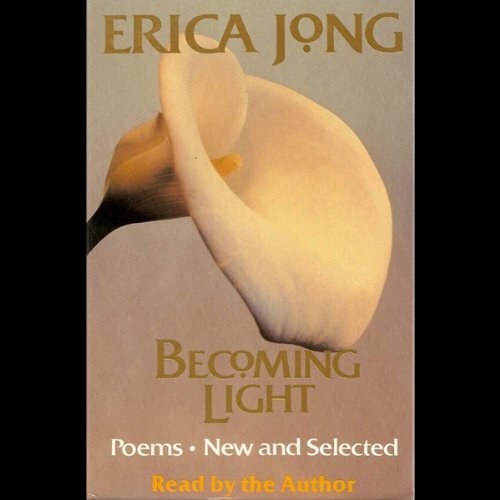 in 18th Century English Literature, Erica Jong also attended Columbia's graduate writing program where she studied poetry with Stanley Kunitz and Mark Strand. In 2008, continuing her long-standing relationship with the university, a large collection of Erica's archival material was acquired by Columbia University's Rare Book & Manuscript Library, where it will be available to graduate and undergraduate students. Ms. Jong plans to teach master classes at Columbia and also advise the Rare Book Library on the acquisition of other women writers' archives. Calling herself "a defrocked academic," Ms. Jong has partly returned to her roots as a scholar. She has taught at Ben Gurion University in Israel, Bennington College in the U.S., Breadloaf Writers' Conference in Vermont and many other distinguished writing programs and universities. She loves to teach and lecture, though her skill in these areas has sometimes crowded her writing projects. "As long as I am communicating the gift of literature, I'm happy," Jong says. A poet at heart, Ms. Jong believes that words can save the world. Known for her commitment to women's rights, authors' rights and free expression, Ms. Jong is a frequent lecturer in the U.S. and abroad.  She served as president of The Authors' Guild from 1991 to 1993 and still serves on the Board. She established a program for young writers at her alma mater, Barnard College. The Erica Mann Jong Writing Center at Barnard teaches students the art of peer tutoring and editing. 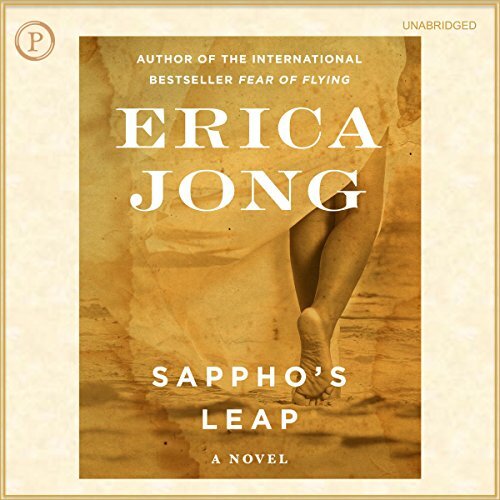 Erica Jong was honored with the United Nations Award for Excellence in Literature. She has also received Poetry magazine's Bess Hokin Prize, also won by W.S. Merwin and Sylvia Plath. In France, she received the Deauville Award for Literary Excellence and in Italy, she received the Sigmund Freud Award for Literature. The City University of New York awarded Ms. Jong an honorary PhD at the College of Staten Island. In June 2009, Erica won the first Fernanda Pivano Prize for Literature in Italy. What if Tom Jones Had Been a Woman? Her writings are unequaled in emotional truth.